See the latest products that we've selected as the best examples of engineering, design and innovation for CES 2019. Honoree: A product or technology that scores above the threshold set for a specific category. Best of Innovation: Given to only the highest-rated product or technology in each category — or to multiple, in the event of a tie. 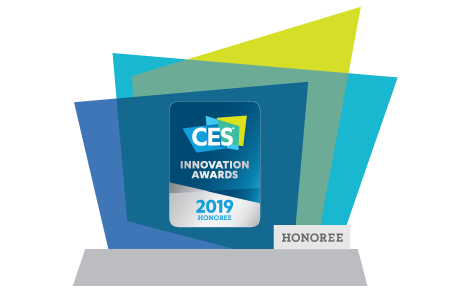 When we inquired as to how these executives from the largest beverage, healthcare, manufacturing, and technology companies in the world found out about us, the response was unanimous: It was the CES Innovation Award that LifeFuels had won. See products of the Innovation Award honorees that make this one of the most exclusive technology lists.